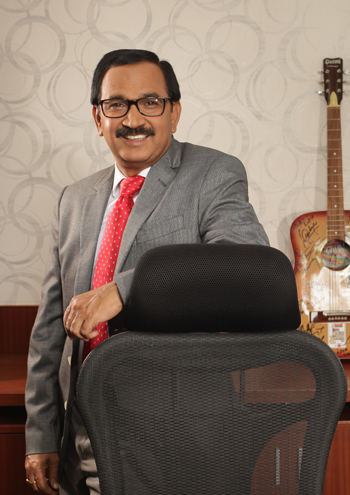 Ravinder was appointed as a Director on the board of Bharathi Cement in 2008. He handles Sales & Marketing for Bharathi Cement. He comes with an experience of over 22 years, having worked for Priya Cements, Bagalkot Cements and Penna Cements. In his earlier associations, he played an instrumental role in introducing HDPE (High-Density Polyethylene) & Paper Packaging against conventional Jute Packaging. This was a revolutionary change and welcomed by the cement industry. It helped reduce the cement pilferage reducing the wastage and giving good value for money to the end user. Ravinder has an Honours in Commerce from Osmania University and an MBA - Marketing from Berhampur University.